Fareham Shopping Centre Pop Quiz! 9. Fareham Shopping Centre Pop Quiz! 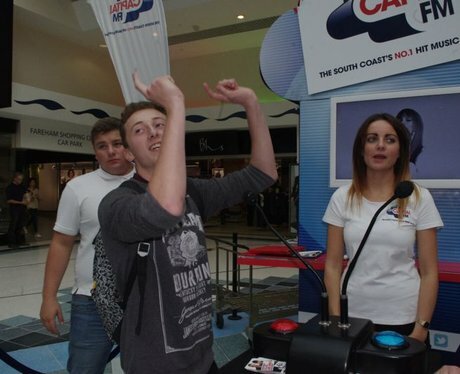 The Street Stars were in Fareham Shopping Centre giving the shoppers the chance to win some amazing prizes! Feeling Lucky? See the full gallery: Fareham Shopping Centre Pop Quiz!